Budget boost for the retail industry – but not for all! The Chancellor announced a week ago today that all retail premises are to benefit from a third off their Business Rates bill if their Rateable Value is below £51,000. This comes into effect from 1st April 2019 and will run to 31st March 2021. On the 1st April 2021 the Valuation Office Agency will publish a new Rating List with a revised set of Rateable Values for all non-domestic property in the country. It is anticipated the retail sector will see a fall in their Rateable Value on that date, but there is no guarantee of this and any falls in Rateable Value will most likely be phased in – negating the benefit of any reduction in the medium term. It is still wise, therefore, to look at your 2017 List Rateable Value as it could have an affect on your bill several years after that list has closed. Monday’s announcement is not limited to just High Street shops and, in his speech, Philip Hammond mentioned it would benefit cafes, restaurants and public houses in all locations. The government may, however, find themselves having problems defining the word ‘retail’ within the context of Business Rates. In mentioning cafes, restaurants and public houses the chancellor has effectively included all Use Classes from A1 to A5. 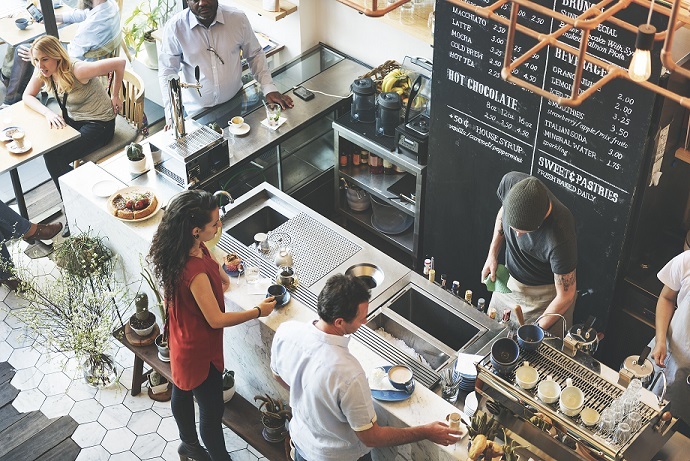 Use Classes, however, are not part of a Rating List entry and if Billing Authorities look at just the Rating List description then some retail premises could find themselves excluded from the relief. A2 Users spring to mind - these can often be located in shopping parades but if they are described as ‘Offices and Premises’ they may find themselves being refused the relief. This will be even more of a problem if the ratepayer has previously demanded the description be changed from shop to office - any application to revert the description back will no doubt be refused by the Valuation Office Agency. There are Special Category Codes published on the internet and, in the background, other codes that can assist the identification of these things, but neither system is foolproof. Billing Authorities may even be given license to determine their own eligibility criteria. Hopefully this issue will be ironed out before the relief is implemented. Clarity is also needed on the issue of those already benefiting from other reliefs, such as the Small Business Rate Relief or Transitional Relief schemes - will they still be entitled to a third off their current liability? We’ll know more in the coming weeks but if you need any help or advice in preparation for the relief, or advice generally on business rates, then please call Steven Bicknell on 01476 514453 or 07500 065988.